It's great how we're at the point where technology items are not super expensive. 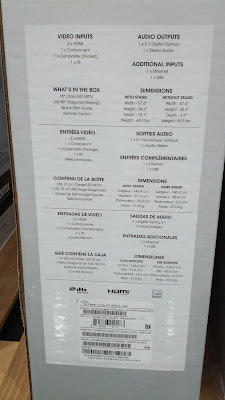 You can definitely get a decent tv without it costing you an arm and a leg. 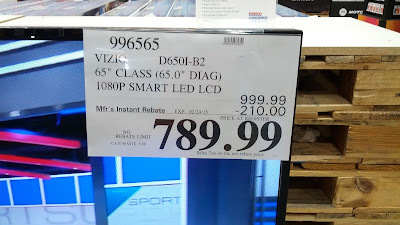 The D650i-B2 65 inch tv from Vizio is a good quality tv and isn't too expensive especially after you apply the instant rebate that Costco is currently offering. It's quite the low-cost television that has the same capabilities and picture quality of other comparable tvs that are a good $500 more. 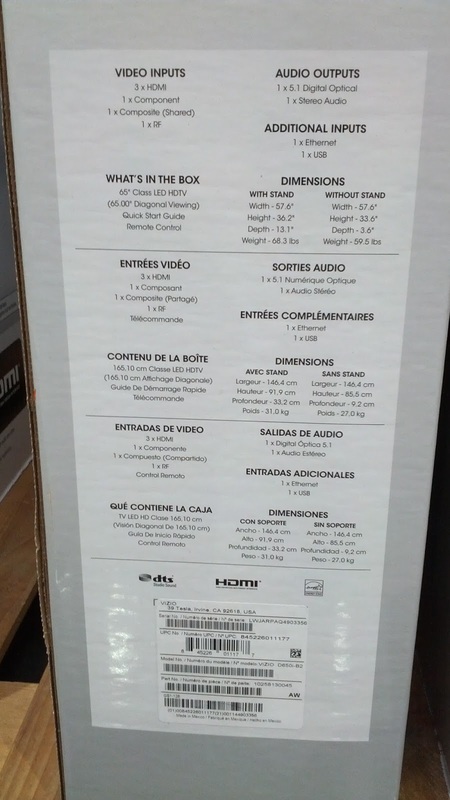 If you hardly watch tv or you prefer not to spend a whole lot on a top-of-the-line tv, but still need a big screen 65" for your living or family room, then Vizio D650i-B2 65 inch HDTV may be the right choice for you. 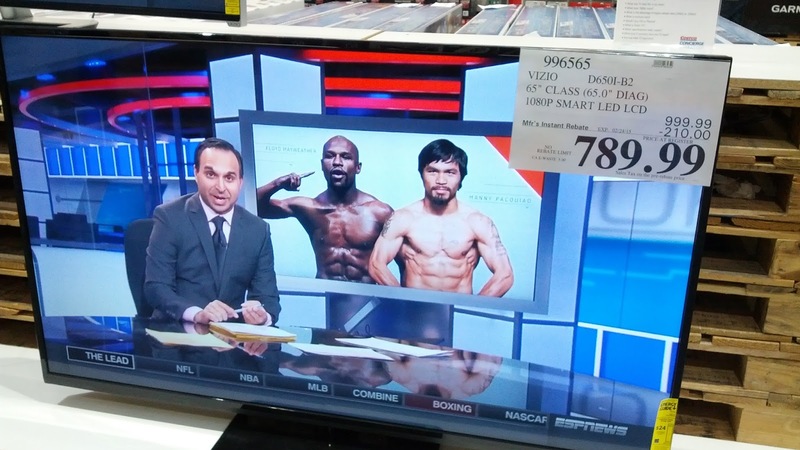 Watch the Floyd Mayweather and Manny Pacquiao championship bout on the Vizio D650i-B2 65 inch tv. Vizio D650i-B2 65 inch HDTV low cost yet high quality. Vizio D650i-B2 65 inch LED LCD HDTV deal at Costco including rebate.